"Wirral CVS facilitates conferences and training days for the 3rd Sector across Wirral. 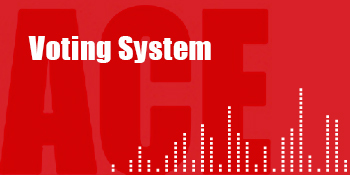 We've worked with Ace Audio Visual on every occasion over the past two years, ever since they were recommended to us by another organisation. With little expertise in presenting a professional audio visual display, we have relied on ACE Audio Visual to do this for us. In addition to providing a quality service which meets our needs - they also go beyond this by suggesting new ways of working and explaining all the choices in a language we can understand! 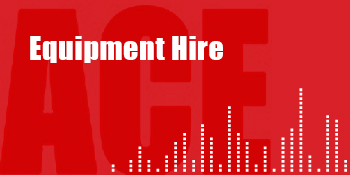 Wirral CVS looks forward to collaborating with Ace Audio Visual on future projects". "For many years our charity has been using the services of Ace Audio Visual for our Conferences which are held annually at the Ramada in Chester. We have always been very happy with the professionalism of the company and the personal way in which they have dealt with us. Nothing has been too much trouble and we shall be using them again this year". 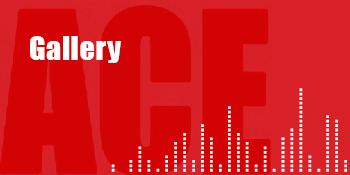 "Ace Audio Visual has worked with the NUJ for several years. I personally have worked with Martin and his team for the last two years, as one of the two delegate meeting organisers. I have been extremely impressed with the way in which Martin has managed the audio visuals for our delegate meetings with professionalism, proactivity and experience. Getting to know the format, running order and essentially, the way individuals within the structure of the Union need to work to make the event successful. Combined with all this, ACE provides impressive backdrops, are solution-based and comes complete with friendly staff. As organisers, we couldn't ask for more. Simply put – they're the ACE in the pack!" 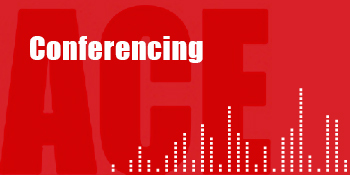 "Just wanted to say thank you to everyone at ACE Audio Visual for all their help on the Career Connect/Connexions Annual Conference. The delegates had a really good day. Everything went smoothly and we have received positive feedback about the arrangements and support given." "We are repeat customers of ACE Audio Visual Ltd and we have never been disappointed with the professional service they provide, every event they have supported has been a success and has received nothing but good feedback."